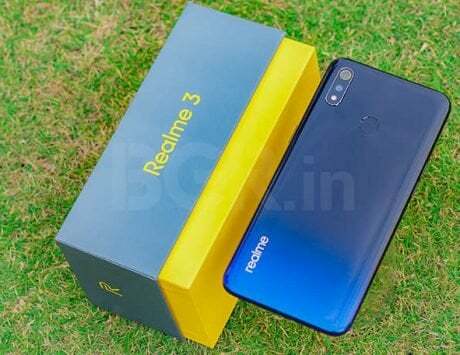 Realme has announced discounts on Realme C1, Realme U1, Realme 2 Pro and other devices. 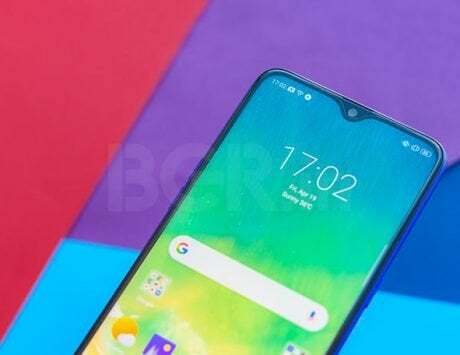 Realme announced a permanent price cut on Realme U1, its first selfie-centric smartphone, early this week and has announced ‘You and Realme Days’ as part of its Valentine’s Day campaign. The sale is a four days long event starting from February 4 till February 7 and will provide exciting offers on Flipkart, Amazon India and Realme’s own website. During the four days sale, Realme says that customers will get multiple offers on Realme’s website and there is a 15 percent discount that will be applicable for people who use MobiKwik to make their purchase every day. Realme says that four days sale will be based on different themes including different devices for different days. The first day of the sale on February 4 is being dubbed as “Love for Selfies” and customers will receive Realme Buds as a giveaway when they buy Realme U1 through this offer. The company says that buyers will be able to avail this offer only at 12:00PM IST, 3:00PM IST and 6:00PM IST. “This is a limited stock offer and customers will be entitled to have them on an early bird basis,” the company said in a statement. 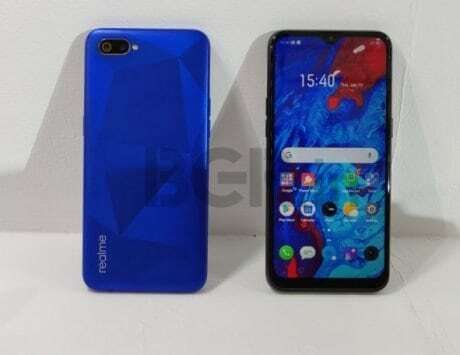 To recall, Realme U1 received a price cut recently and it now starts at Rs 10,999 in the country. The 3GB RAM variant with 32GB storage is now priced at Rs 10,999 while the 4GB RAM variant with 64GB storage is now available for Rs 13,499. 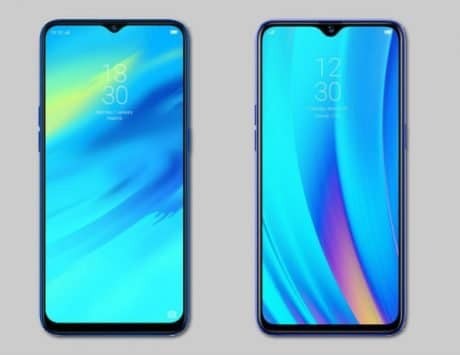 The Realme U1 features a 6.3-inch display, MediaTek Helio P70 SoC, 25-megapixel selfie camera, 13-megapixel + 2-megapixel dual rear camera and a 3,500mAh battery. The second day of the sale is described as “Love for Entertainment” where the company is giving movie vouchers worth Rs 500 to select buyers of Realme C1 (2019) through a lucky draw on February 8 and the offer is valid for purchase on February 5. The third day of the sale is called “Love for Games” where select buyers will receive free Google Play vouchers worth Rs 500 with purchase of Realme 2 Pro on February 6 and again the winners will be declared through a lucky draw on February 8. The last day of the sale is aimed at travelers and those buying the Realme Tech Backpack with get the Realme Buds for free. The offer can be availed at 12:00PM IST, 3:00PM IST and 6:00PM IST on February 7. “At Realme, we celebrate each and every occasion with our esteemed customers. This is the season to express your affection to the people you love. As a brand we cherish our customers and with this campaign we are extending our gratitude towards them, being a part of their life, making the flavor of love more delightful,” Madhav Sheth, CEO of Realme India said. 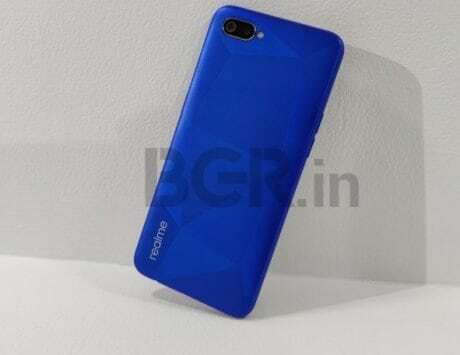 Realme C1 (2018) is getting flat Rs 500 and will be available for Rs 6,999 while the Realme C1 (2019) will go on first sale on February 5 at the retail price of Rs 7,499. The Realme 2 is priced at Rs 9,499 and customers get 30 day exchange plan at just Rs 1 and there is also flat Rs 1,000 off on the Realme 2 Pro.